The Salt-Water Classic is the perfect Summer Sandal for the loyal Saltie fan. It offers an adjustable front with cut-out vents on the toe strap. 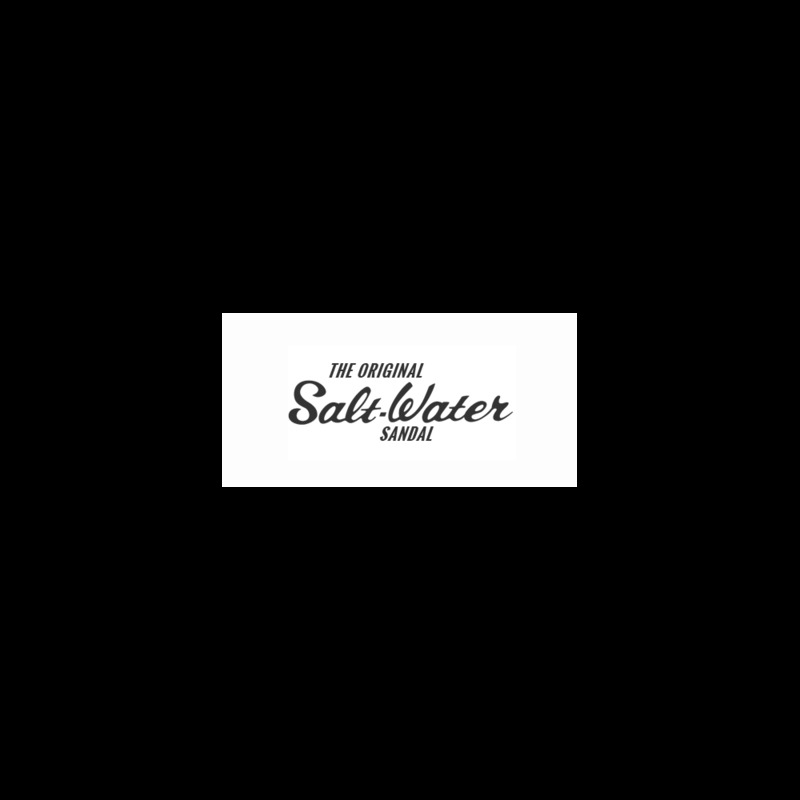 The Classic maintains the nostalgic feel and pared back style of the Salt-Water Originals with a slightly narrower fit. We love it in this fashion forward sliver metallic finish. Available from a Youth 13 all the way through to Adult 9. And just like the Original – you can get them wet! The Salt-Water Original for women and kids is a classic flat sandal with plaited leather upper and little way stitched rubber sole. They can be worn in the water and are perfect for wet or dry weather conditions.